For geneologists, historians and other researchers, Temple Lodge, No. 33 is making its Historic Membership Lists available online for research purposes. Please note that we will be maintaining a time gap of at least 50 years between the present day and the Historic Membership List information we put online. 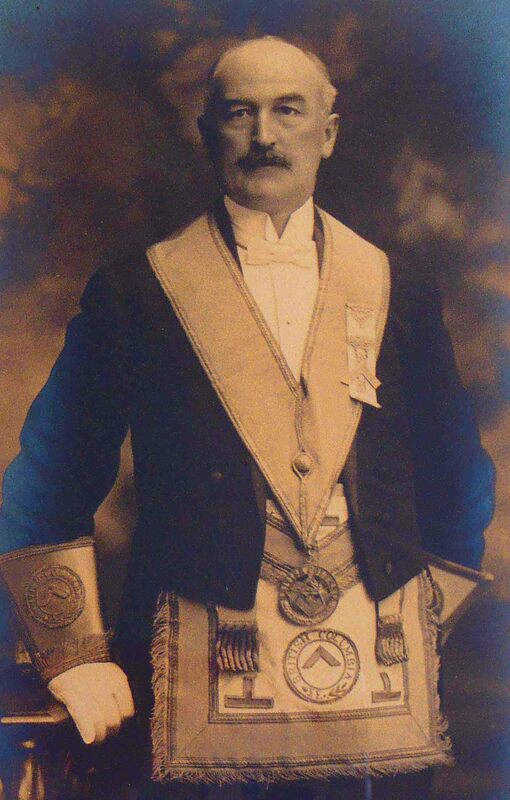 Also note that although we have links on these pages to more information on many of our historic Brethren, we do not have links to further infomation on all individual names. We simply have not yet had time to do the research required to make individual pages for each of these Brethren, but that will come over time. We will be adding more links to individual names as we do more research. 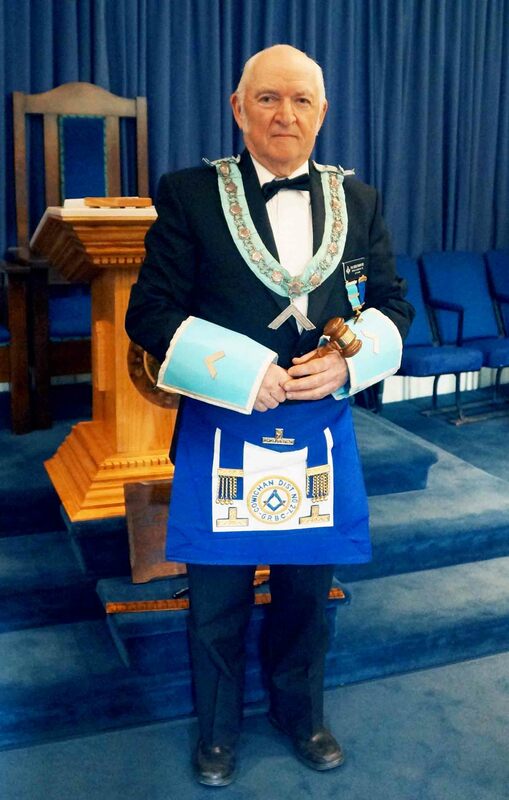 Temple Lodge, No.33 was formed in December 1899 and has a long and honourable history in Duncan and the surrounding Cowichan Valley. Many historians, geneologists and other researchers visit our site. We have included a lot of information of interest to researchers and will be adding more over time. 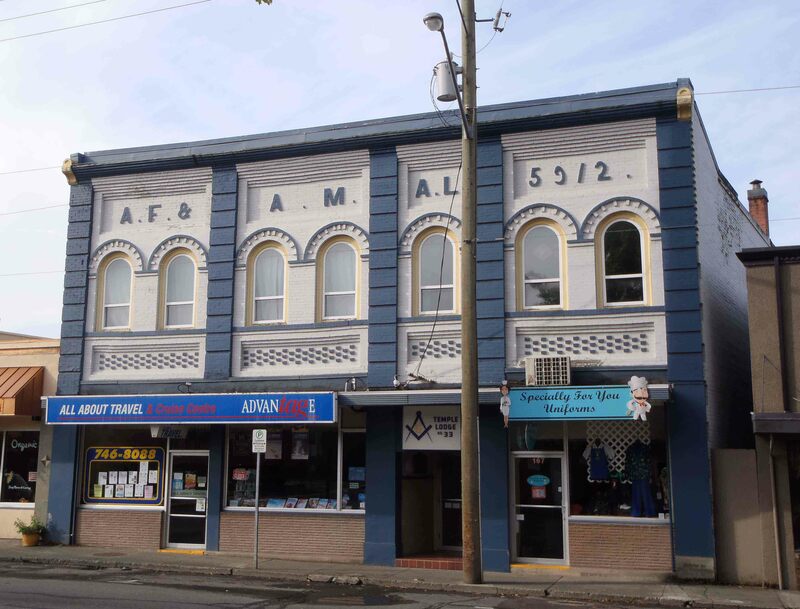 The Masonic Temple in Duncan, B.C. 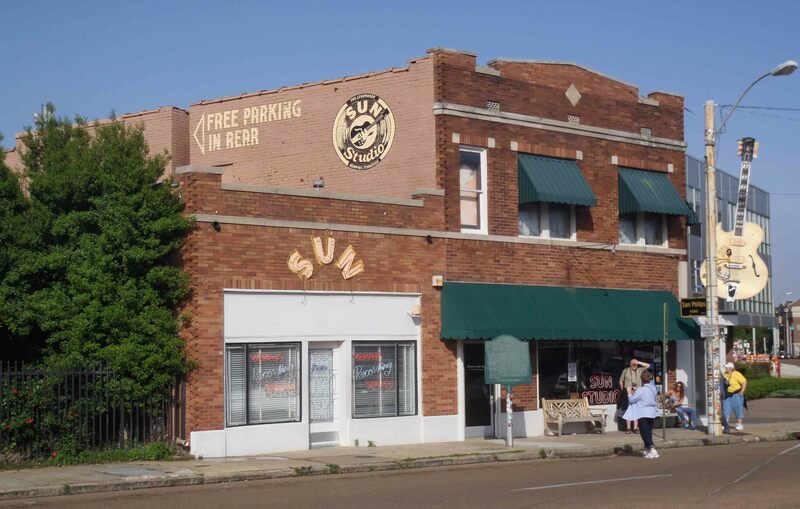 was built by Temple Lodge members in 1912 and has been a downtown Duncan landmark ever since. 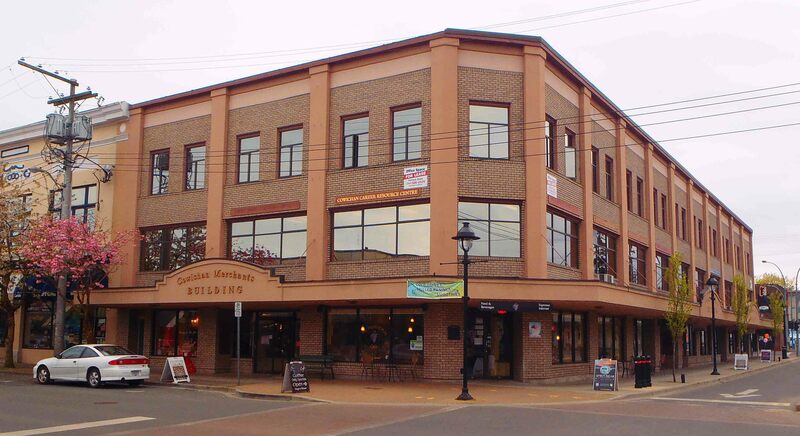 There are a number of local historic buildings in Duncan, Mill Bay and the Cowichan Valley built by, or for, or otherwise connected to, Temple Lodge, No. 33 members or other Freemasons. The Vancouver Island Masonic History Project is an ongoing volunteer effort, coordinated by Temple Lodge No. 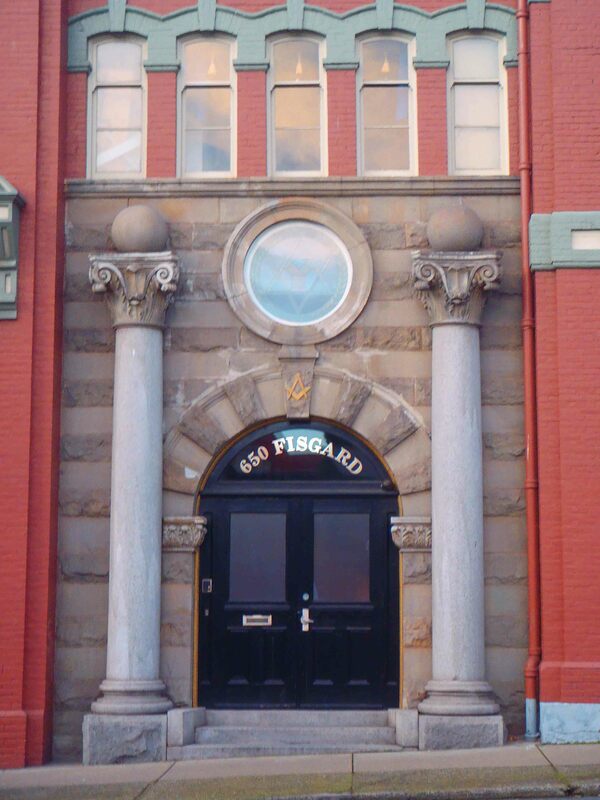 33, to document the rich heritage of Freemasons and Freemasonry on Vancouver Island. Intro to Masonic History In B.C.